UPDATE: YoYo Games is experiencing very heavy traffic as a result of this deal. If the links are not working, please try again later. Our original story is below. Additionally, if you want the Professional version, it is also discounted, allowing those with the Standard version to upgrade to the Professional version for only $50 USD. Undoubtedly, the Standard edition deal is not going to last forever, so those interested should act sooner rather than later. The price to get into game development has never been so affordable for those with aspirations to make amazing game experiences. 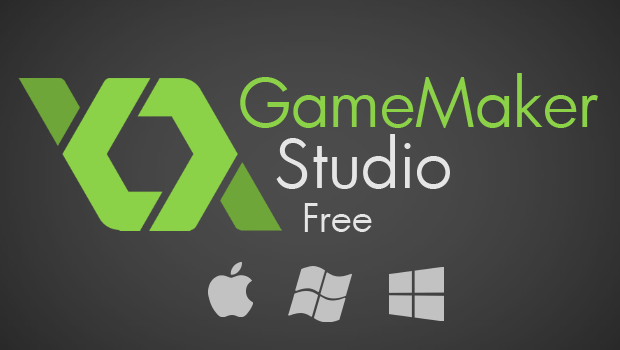 Note: Although GameMaker: Studio can make Mac OS X-compatible games, GameMaker: Studio itself will only run in Windows. Please consult the application’s feature comparison table and system requirements page to decide whether it is right for you.